How to integrate with Sage One? 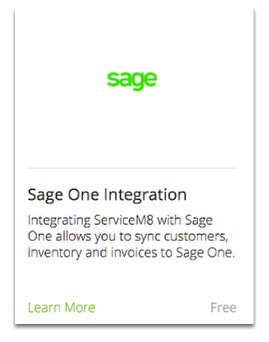 This tutorial will show you how to connect ServiceM8 to your Sage One account. 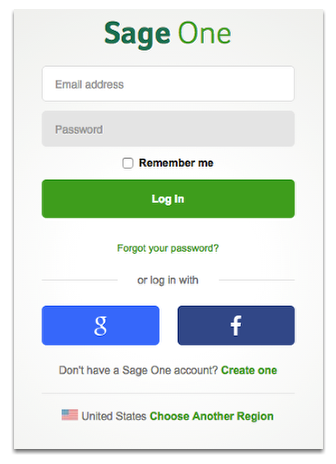 Ensure that you login to your ServiceM8 account online using through the web browser. Note: Please note that this feature is currently available in US and UK accounts only. Note: Activating this add-on is completely free. If for some reasons you wish to deactivate this feature, simply to go ServiceM8 add-ons list and click disconnect.